Open House!!! 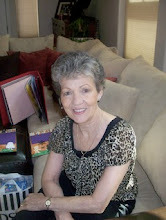 ~ Stampin' With Penny- Create Your Own Happiness! 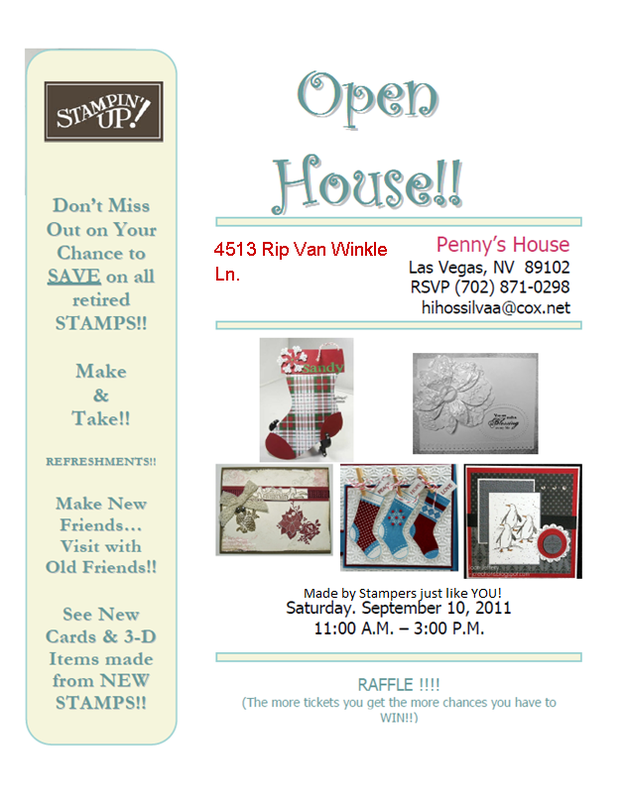 Stampin' With Penny- Create Your Own Happiness! Click the image for more details, or email me! I am happily married to Felix for 45years. We have one daughter and lots of grandchildren. I am a stampin up demonstrator almost 9 years. And I still love it. I enjoy teaching others the craft. They fal l in love instantly. * Penny Silva, Independent Stampin' Up! Demonstrator The content of this blog is my sole responsibility as an independent Stampin' Up! demonstrator and the use of, and content of, the classes, services, or products offered on this blog is not endorsed by Stampin' Up!